Looking for a Honolulu plumber? We at Hawaii Plumbing Services service the entire island of Oahu with side-to-side with pride. 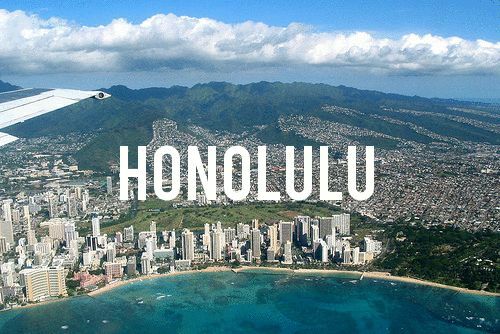 You can end your search of a Honolulu plumber here as we will promptly serve you at your residence, commercial property or place of business 24/7. Emergency or not, give us a call at (808) 518-6808 and we can be at your service quickly or you may schedule an appointment for your plumbing needs.